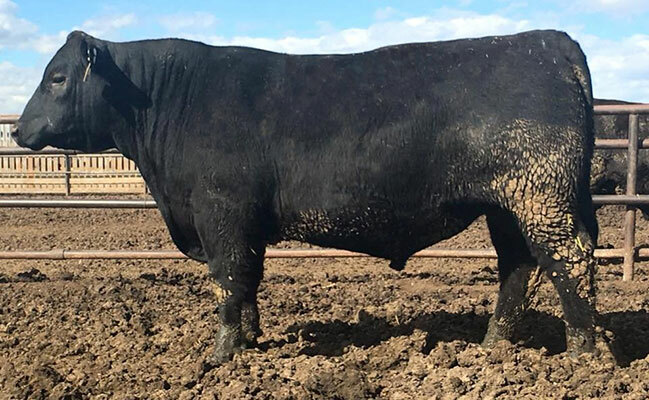 D A R Resolution R106, was the LEAD-OFF BULL at Midland Bull Test in 2018. A big thanks to Schurrtop Ranch, Farnam, Nebraska for your purchase. Resolution posted a -5.09 RFI to Ratio 131 and 4.17 ADG to Ratio 128. He was used in our AI program in the spring of 2018 as well as Schurrtop. Dix Angus Ranch is located in Northwest Kansas, near Stockton. 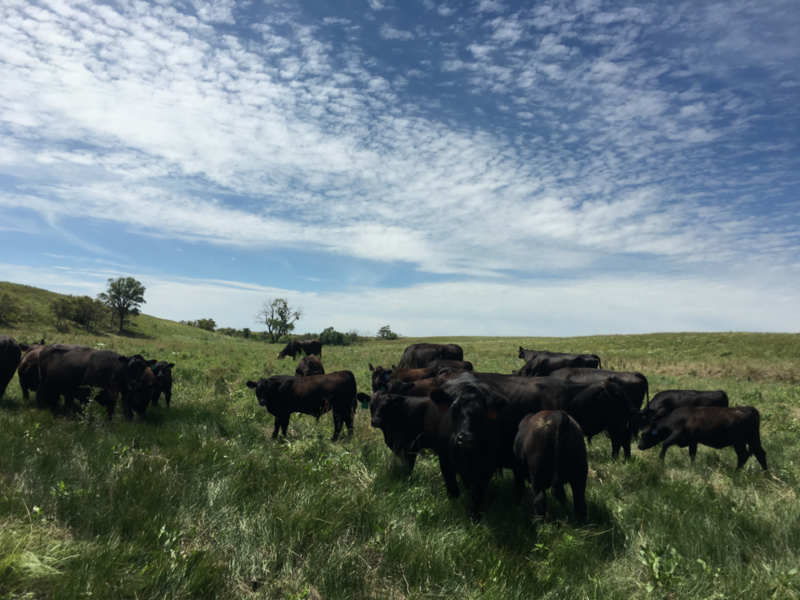 We are a family operation that not only raises registered angus cattle, but we also run a commercial Angus cowherd, produce crops, and harvest forages. Jeff started his own farming operation immediately following high school graduation. Throughout the mid 90s he began operating a commercial heifer project where he bought groups of replacement quality heifers from places as far away as Montana to as near as his own neighbors. He would background these heifers until they were bred by artificial insemination and then turned to pasture for the summer with clean up bulls. These heifers would then be marketed as bred heifers throughout the winter months. This is how the seedstock operation began. As the cost of quality calving-ease bulls was high, he proposed the idea to Cody to purchase his first registered Angus cow in 1999 from Green Garden Angus of Ellsworth, Kansas. They started raising their own calving-ease bulls that were suitable heifers to reduce the cost of the pasture bulls. This part of the operation began to grow each year with the purchase of registered females from several different ranches, primarily Green Garden Angus and Molitor Angus. Over the years, the cowherd out grew the heifer project and is now our primary focus each and every day. Our goal is to produce the highest quality Angus genetics that are easy calving, moderate birth weight cattle that offer rapid early growth. In addition to this these cattle will strive with reproductive efficiency, easy fleshing ability, structural correctness, and longevity. With this list of high standard of expectations we also expect our cattle to exhibit high quality carcass traits and an appealing phenotype. To achieve these standards we apply an extensive Artificial Insemination program in addition to Embryo Transfer. We have also found an outstanding set of herd bulls to do our pasture clean-up on these females. We are shifting gears in 2019. On March 11, 2019 we will hold our inaugural bulls auction. The auction will include 85 Top tier yearling bulls and a select group of commercial replacement heifers from our herd. Any registered females will be sold privately at the ranch. 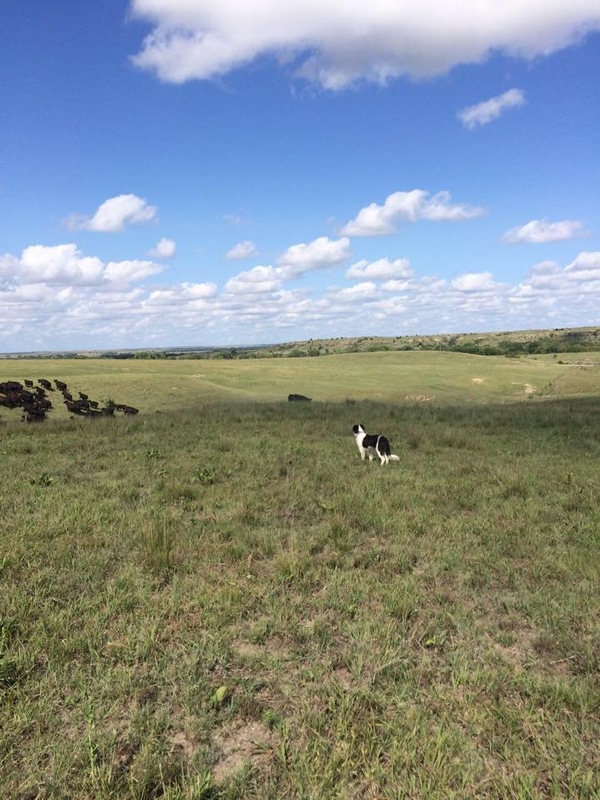 We guarantee that all breeding cattle sold by Dix Angus Ranch are fertile to the best of our knowledge. If at any time during the first breeding season (100 days) following the sale, a bull is injured so as to make them functionally infertile, we will provide you with a satisfactory replacement (if available), or issue you a credit equal to the bull’s purchase price minus the salvage value received for that bull. This guarantee, in addition to the Terms and Conditions of the American Angus Association, which also apply.